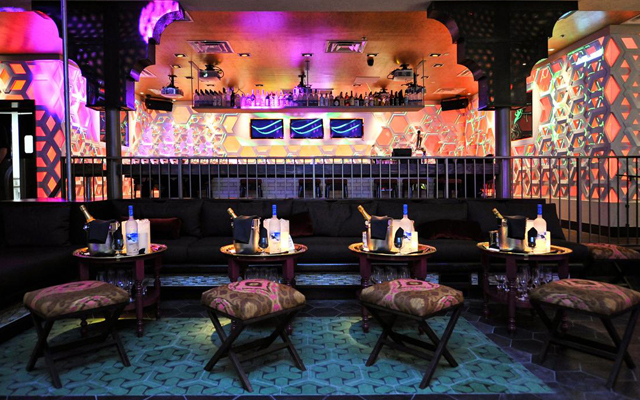 Tabu is a small club located inside the MGM Grand. Offering classic lounge music and European vocal house music the DJs of Tabu always have the party pumping. The DJs include DJs P, Leo Teo, 2 Hype, and Frankie. 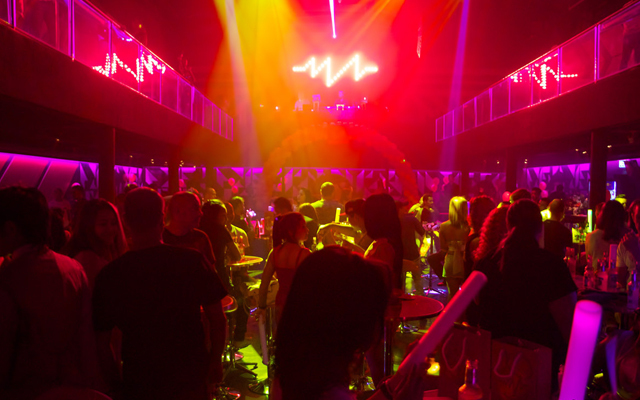 Tabu likes to claim the title of the first ultra lounge in Las Vegas. Whether it was the first or not is not know, though it definitely has those ultra characteristics. Beautiful servers work table side to mix your drinks and entertain you and your group. Tabu offers many unique drink concoctions along with traditional cocktails and bottle service. Ordering a bottle of liquor means that it will arrive inside a carved block of ice with the number of appropriate glasses on the side. 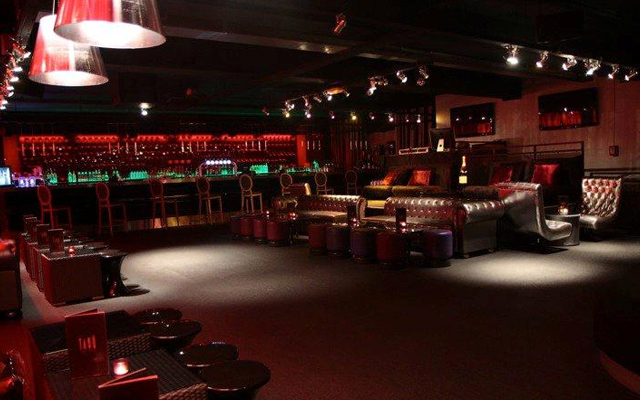 Tabu Nightclub is home to two VIP areas that are secluded and two bars. There is not a huge dance floor at Club Tabu, though if the mood strikes you to dance, you can follow suit of many of the other club goers and jump on the table to get your groove on. No T-shirt, jean or sport shoes. Mon, Wed, Thur, Fri, Sat.